From wiring new appliances to troubleshooting or repair and everything in between we have been proudly serving our residential customers in Richmond for over 30 years! Our friendly and knowledgeable electricians are here to help you with all of your home electrical needs. We offer free quotes, timely service, and a complete dedication to your safety and satisfaction. Give Us a Call today and see how we can help! 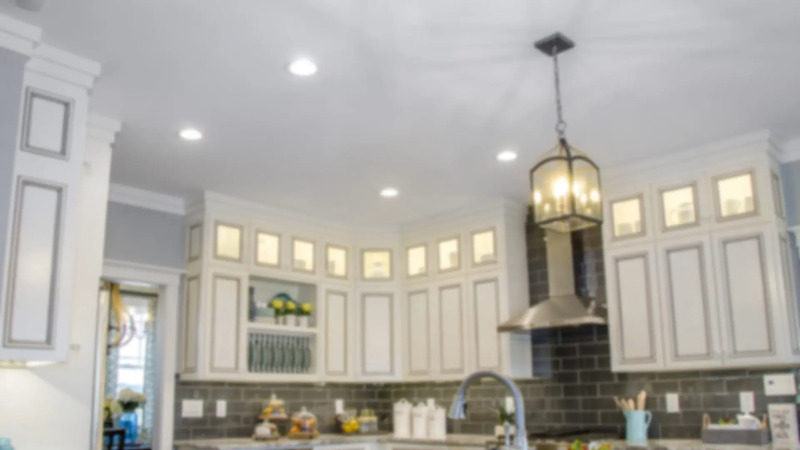 Our dedication to service shows in everything we do and we are proud to have received several awards and have been consistently voted one of the top electrical contractors in Richmond by local publications including “Best Home Electrical Contractor in Richmond” by Richmond Magazine (R•Home).